EnteraGam is a novel approach for the treatment of diarrhea predominant IBS (IBS-D). It is classified by the FDA as a prescription medical food in that it must be prescribed by your doctor or other licensed health care provider. The product is a powder that is comprised of "serum-derived bovine immunoglobulin/protein isolate" (SBI) and is sold under the name "EnteraGam." You mix the powder into a liquid and drink it. SBI was originally designed to support intestinal health in farm animals, but more recently has been evaluated for treating enteropathy (intestinal disease) in humans, including addressing the loose and frequent stools of IBS-D. The product is derived from cows and is comprised of approximately 90% protein. The product is not absorbed at the level of the stomach or small intestine so that it makes its way intact into the large intestine. The mechanism of SBI isn’t completely clear, but the ingested beef antibodies may improve proper functioning of the GI tract. IBS patients may have an inflammatory disorder, which is not yet definitively understood, and therefore why EnteraGam works is not clear. No serious side effects were seen, although a few subjects withdrew due to nausea. These results must be taken with a bit of caution. It was a small study, and patients in the control group also experienced some symptom improvement, suggesting a possible contributory placebo effect. A different study assessed symptom improvement in a small number of IBS-D or IBS-M patients who used the product for six weeks. This was not a double-blind, placebo study. Symptom improvement was experienced by approximately three quarters of the study participants. No serious side effects were noted, although a few patients did stop using the product due to side effects such as constipation, diarrhea, and nausea. Hopefully, future research will shed more light on the helpfulness of EnteraGam as an effective treatment option for IBS-D.
Bind with toxins in the gut. Reduce intestinal permeability (leaky gut syndrome). Improve the balance of the gut flora. EnteraGam has been characterized by the FDA as "Generally Recognized as Safe." It should not be used by people who are allergic to beef. It has not yet been evaluated for safety in pregnant or nursing woman or those with a compromised immune system. It has been tested in small studies for use with infants and children with no serious side effects noted. Is EnteraGam Right for You? Although the research on EnteraGam is in the preliminary stages, it certainly looks promising in terms of offering a safe and potentially effective treatment option for IBS-D. 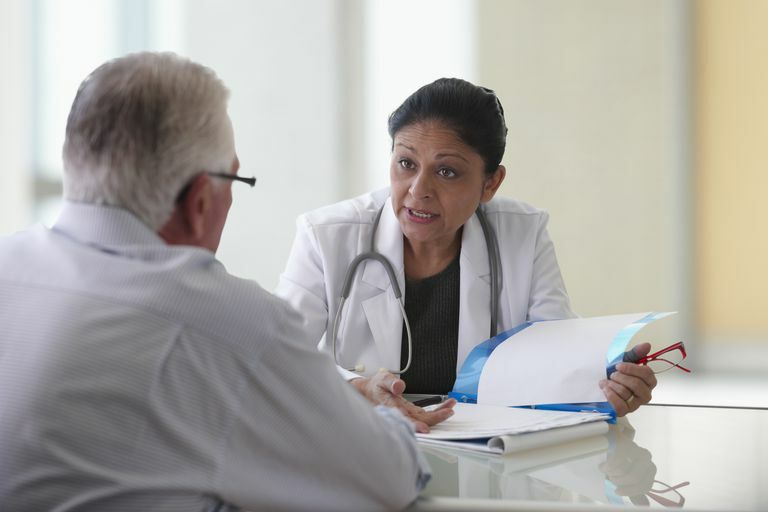 If your symptoms have not been responsive to other management strategies, you may want to speak with your doctor about giving it a try. Petschow, B., et.al. "Bovine immunoglobulin protein isolates for the nutritional management of enteropathy." World Journal of Gastroenterology 2014 20:11713-11726. Petschow, B., et.al. "Serum-derived bovine immunoglobulin/protein isolate: postulated mechanism of action for management of enteropathy" Clinical and Experimental Gastroenterology 2014 7:181-190. Weinstock, J. & Jasion, V. "Serum-Derived Bovine Immunoglobulin/ Protein Isolate Therapy for Patients with Refractory Irritable Bowel Syndrome" Open Journal of Gastroenterology 2014 4:5 pages. Wilson, D., et.al. "Evaluation of Serum-Derived Bovine Immunoglobulin Protein Isolate in Subjects with Diarrhea-Predominant Irritable Bowel Syndrome" Clinical Medical Insights: Gastroenterology 2013 6:49-60.